Your coffee journey continues, and you are not alone. With every coffee you experience, you become more curious, your palate becomes more sensitive and you feel the need to explore more, enrich your vocabulary, top up on gear, challenge your senses. The world of Specialty coffee, the range of flavours, aromas, the breadth of these sensations are waiting for you with Di Bartoli Coffee right by your side, ready to help you make that happen. 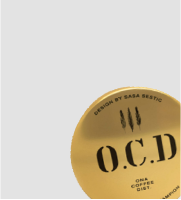 Specialty coffee is constantly evolving. Whether it is new processes, new roast profiles, new brew techniques or new equipment. 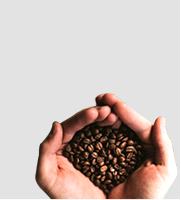 It is no longer at the hands of roasters and baristas only, it is now within your reach too. It can seem daunting at first. But you don't need to go to a cafe to get the tantalising tactile experience of a delicious, expertly made coffee. 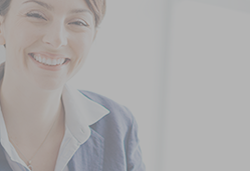 The power and ability to achieve the exact same quality is in your hands. 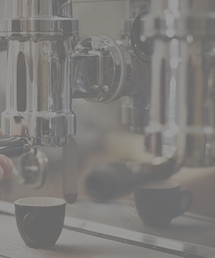 Joining our community, you will gain an access to our selective range of high end coffee equipment for the home, work and travel. You can also enjoy a skillfully designed Specialty coffee beans range, with our Premium Beans Subscription Program that helps you to set and forget. It has never been easier to take charge and enjoy a delicious cup of coffee, anywhere you go, at any hour of the day. THE BEST MACHINE FOR YOU? 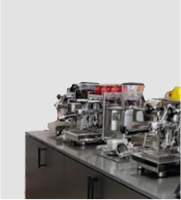 "I would like to say thank you to DiBartoli and in particular Renzo for the prompt, honest and courteour service of my Bezzera Domus Galatea Coffee Machine a couple of weeks back..."
"I've been a customer of Renzo and Ofra for years. I'd previously bought equipment (my Mini Mazzer), coffee beans, books, DVDs, cups and glasses from them. 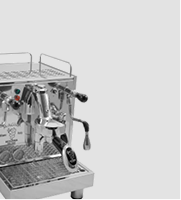 Renzo had also serviced my Giotto a couple of times..."
"We have since done our training with Renzo which was really enjoyable and has now given my wife the confidence to use the machine as it’s so much easier than the Gaggia. Renzo’s Knowledge is amazing ..."